I've featured TEJANI Bridal Jewelry before, but they have just launched a brand new collection and I have to share. It's absolutely stunning! 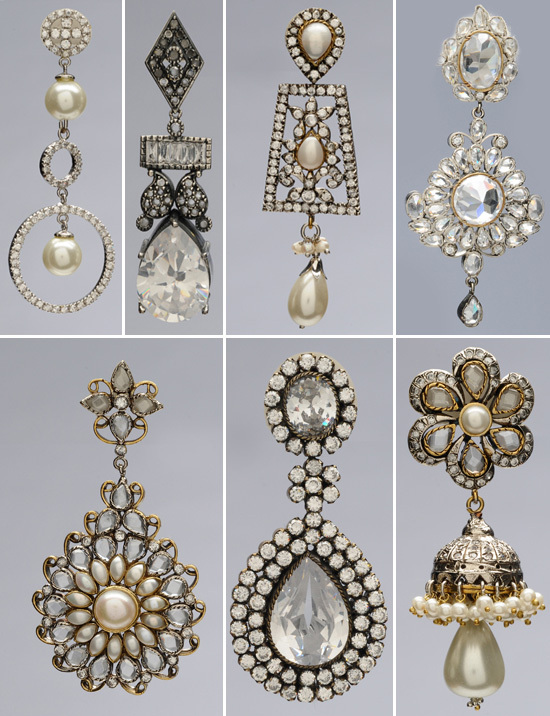 There's something extra special about this jewelry line - it's so unique and I love the antique look to it. 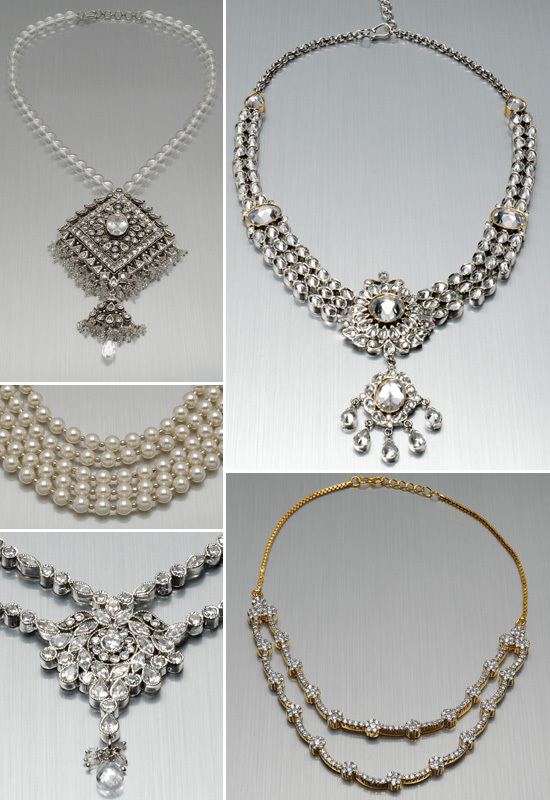 Since it's launch in 2002, "designer Urvi Prunier has pinpointed exactly what brides need; quality, stylish, costume bridal jewelry at an affordable price point". Bridal parties of more than 6 will receive 10% OFF the bridesmaids orders and there are always great pieces ON SALE from the TEJANI bridal collection. And, now for the beautiful jewelry (earrings, necklaces and bracelets) . . .
To see TEJANI's entire 250+ piece collection of necklaces, earrings and bangle, please visit www.tejani.com.